Since 2011, he has entered the equestrian industry. 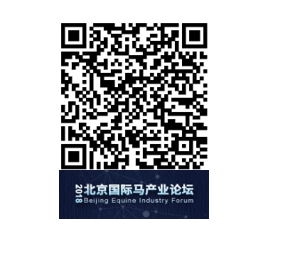 In that year, he took part in the landing of the first official international federation of equestrian federations — the FEI World Cup Jumping – China League in Beijing, China as the race director. 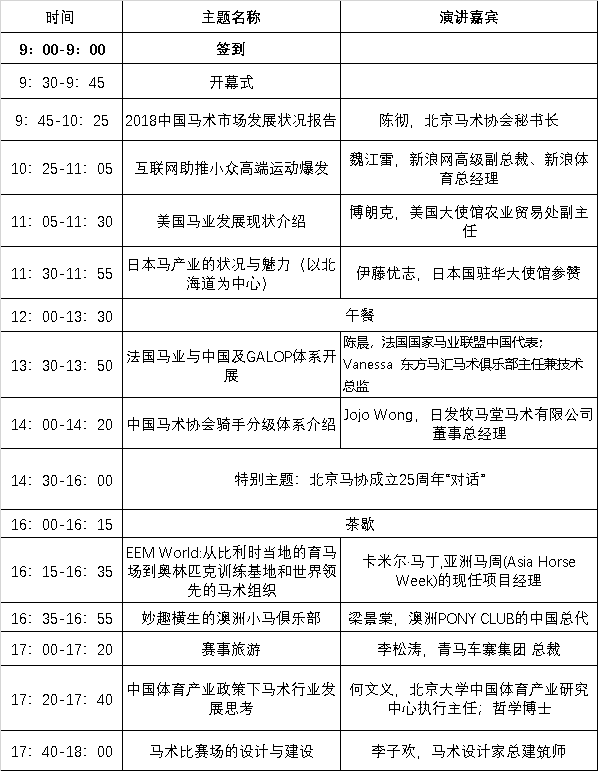 Since 2012, he has been working in Beijing equestrian association. 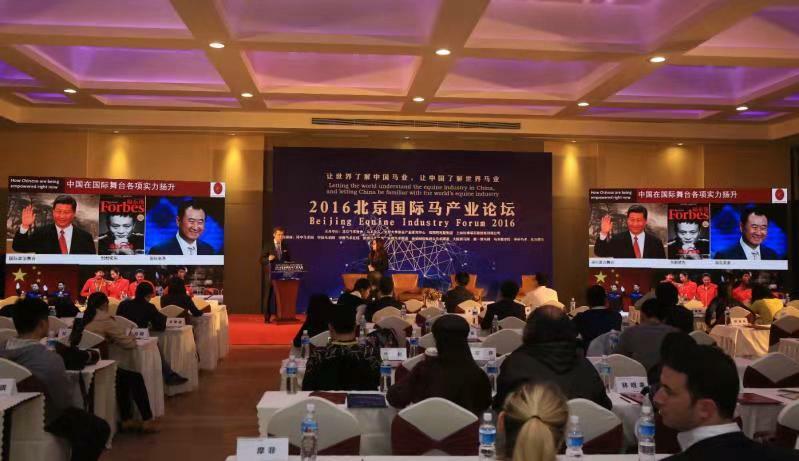 He has successively served as director of events and promotion of Beijing equestrian association, director of youth committee of Beijing equestrian association, deputy secretary-general of Beijing equestrian association and other positions. 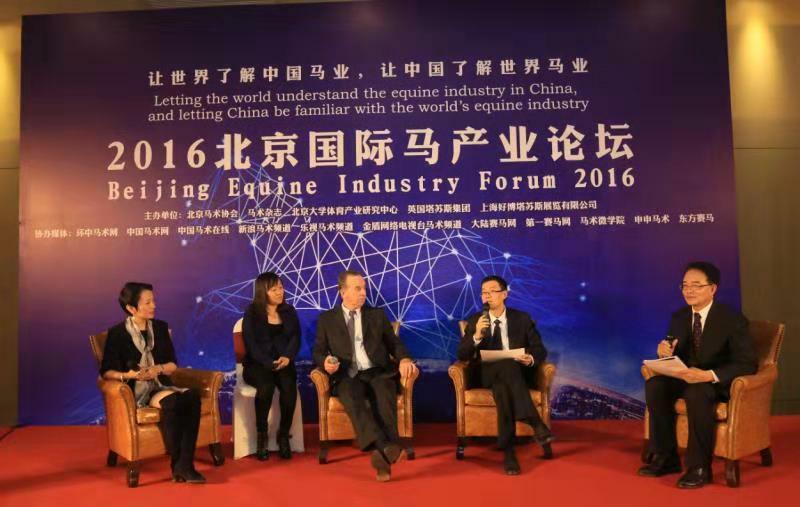 In 2015, he was elected secretary-general of Beijing horse association; in 2017, he was elected director of China horse industry association and executive secretary of youth committee of China horse industry association. 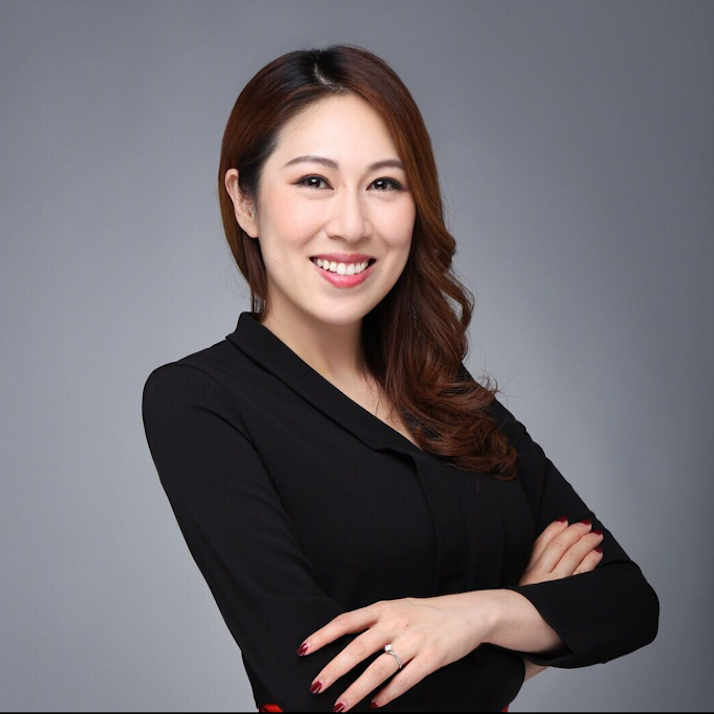 Arthur has served as Senior Vice President for Sina Corp. and General Manager for Sina Mobile Division since January 2015. 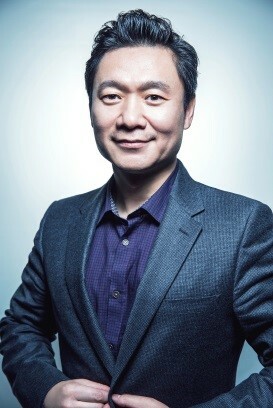 In April of the same year, he also took charge of Sina Sports as General Manager. 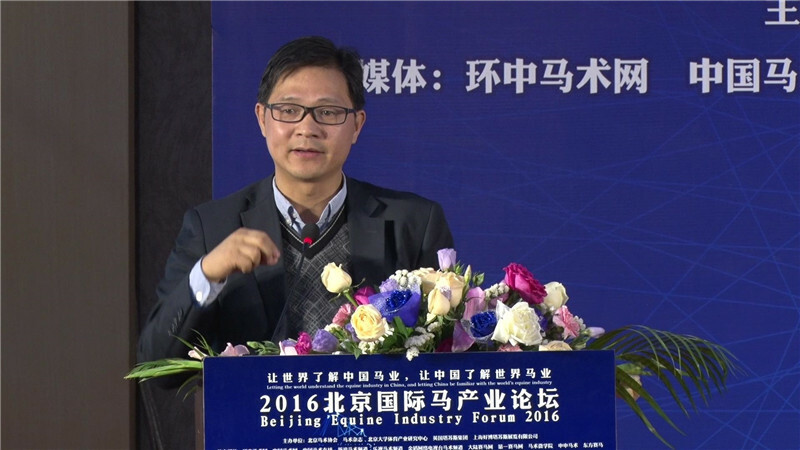 He is the leader for the Sina Sports’ transition from a digital media channel to a full-fledged sports company. Arthur has led the push into the running industry, creating an ecosystem featuring competition, training, judging and running clubs. The Deputy Director of the U.S. Department of Agriculture s (USDA) Foreign Agricultural Service, Agricultural Trade Office in U.S. Embassy Beijing. In this capacity, he is responsible for directing programs, supporting U.S. trade groups, and developing strategies that promote U.S. agricultural exports to China. 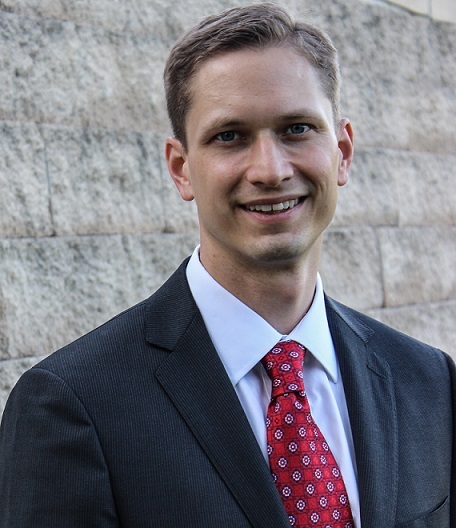 Prior to serving in this capacity, Christopher served in USDA’s headquarters advancing U.S. agricultural trade and foreign policy with counterparts from China, Korea, and Pakistan. Christopher has a masters and PhD in Agricultural Leadership, Education, and Communications from Texas A&M University. At Texas A&M University he developed international agricultural research programs and led capacity building programs in Guatemala, Ghana, Peru, and Ethiopia. 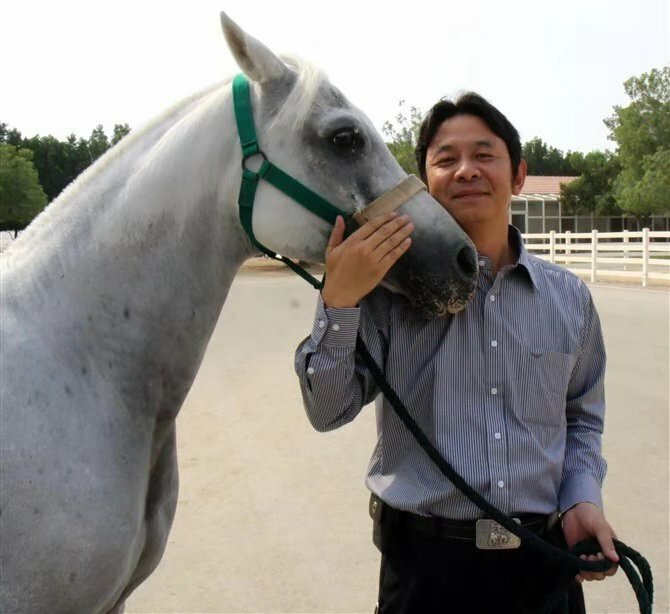 He worked as the publisher of horse related magazine & books, organizer of horse industry trade fair, owner of equestrian club during his involvement with horse industry in the last 15 years. Involved very early in the horse industry thanks to his parents who were both professional trainers and a sister 5* jumping rider, he competes in show jumping, eventing and dressage competition becoming Champion of France in Show Jumping junior category. He enters the selective French National Riding School (Cadre Noir de Saumur) offering an intense and high level training programme for 3 years on practice, teaching, training of trainers and business management. 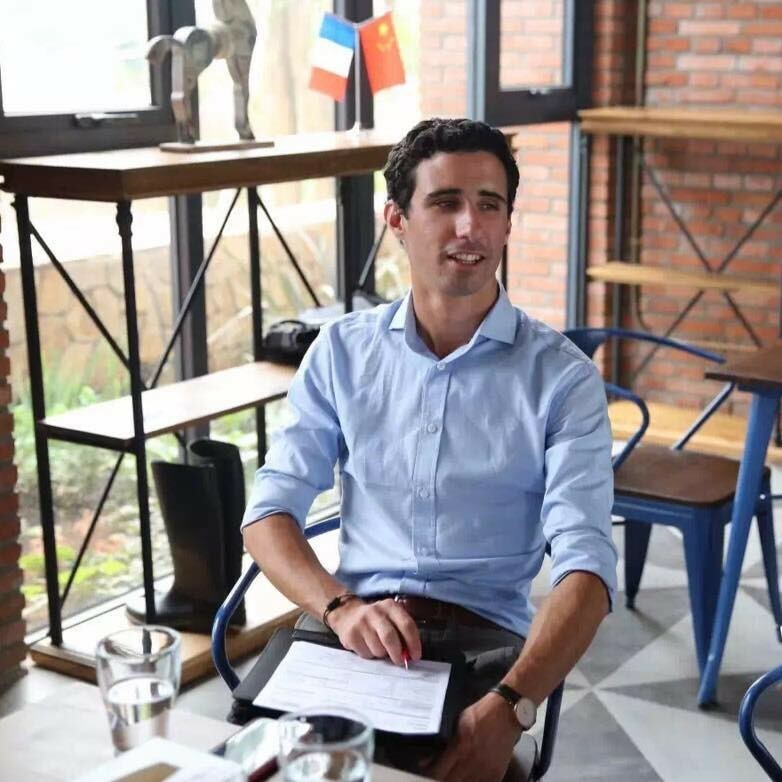 A Master Degree in Sport and Business management allows him to work at the French Equestrian Federation (FFE) as Project manager for Education development. He then decides to embrace an international career becoming Head Trainer of the National team for Barbados and General Manager of the Whitehall Equestrian Center. 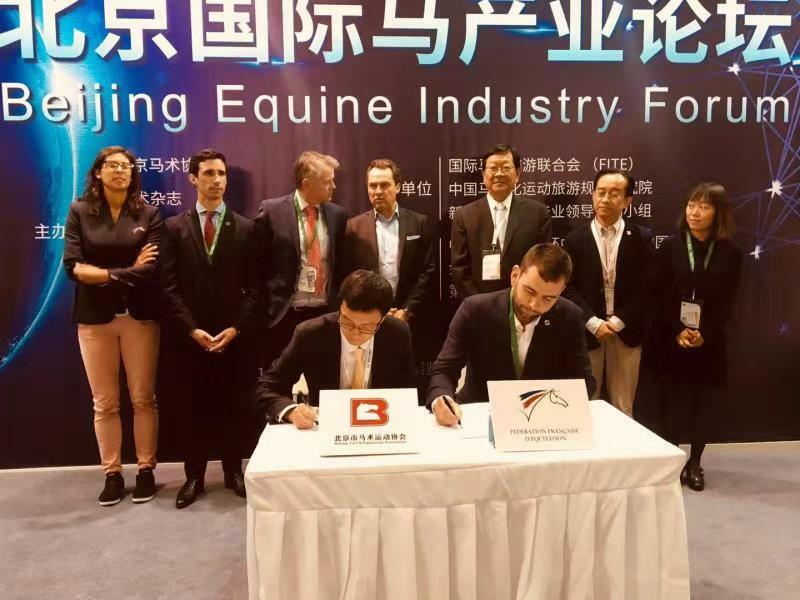 Following his passion for Asia and China, he is appointed French Equestrian Federation (FFE) Delegate in China promoting the French Equestrian Industry and the Galop Training System.